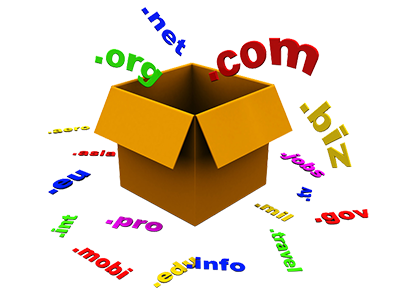 Knight Web Services | Hosting at its best since 1996! 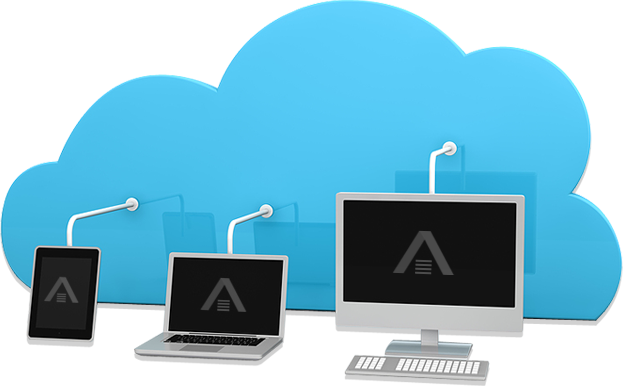 Cloud Web Hosting The most reliable place for your website is in the cloud! Your data is mirrored across three distinct devices. 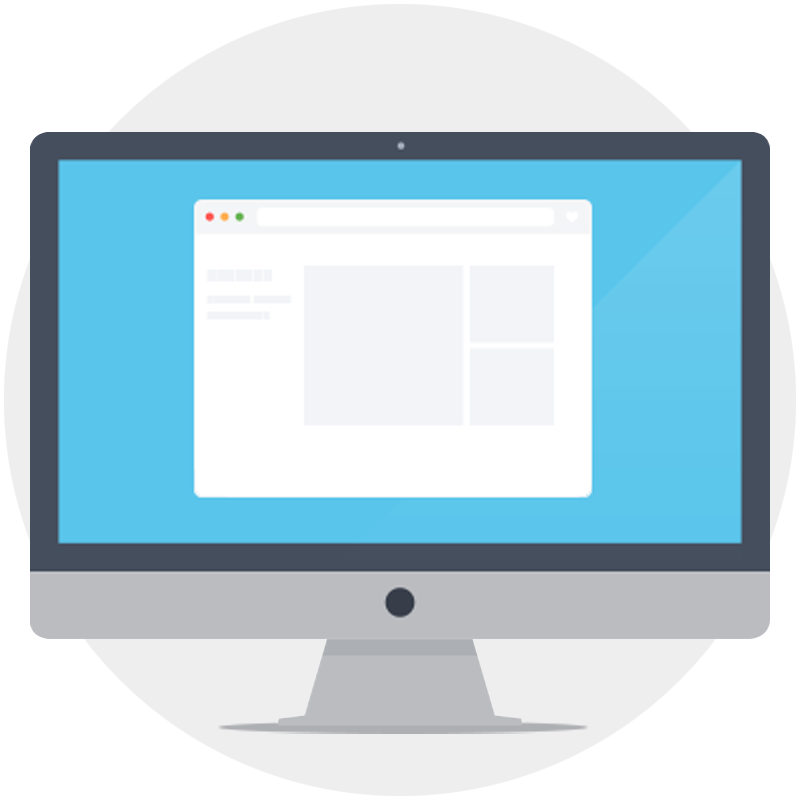 Should hardware issues arise at one, failover technology automatically keeps your website functioning while the issue is resolved. 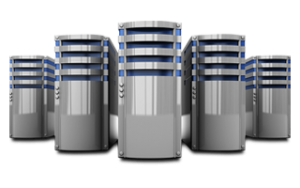 Traditional hosting is limited to a single server. 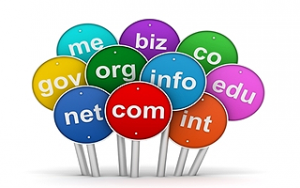 Over 450 Domain Name Extensions! 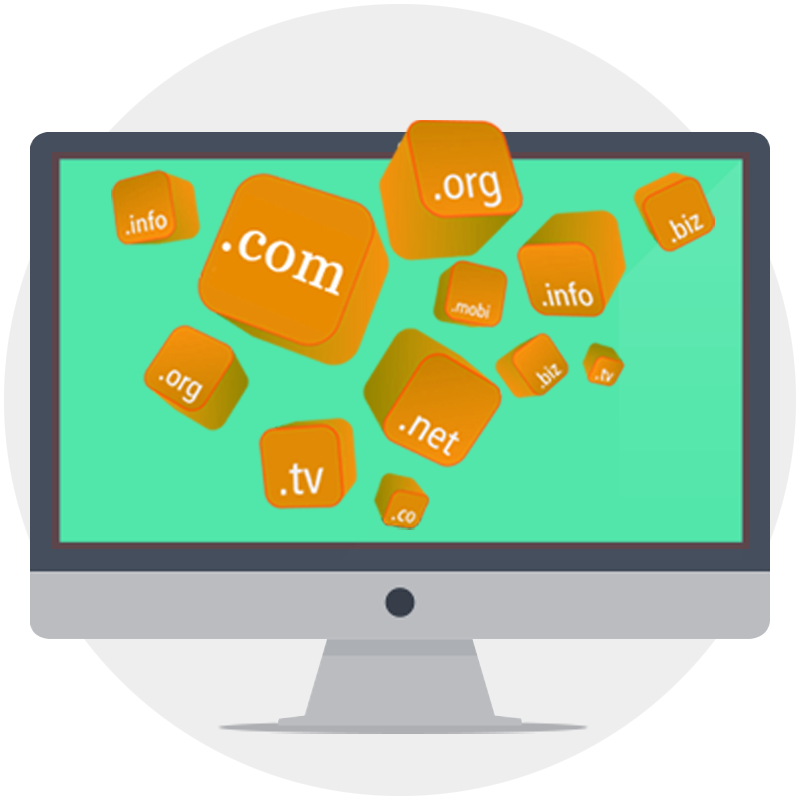 All domain names purchased from KWS include Managed DNS at no additional charge. 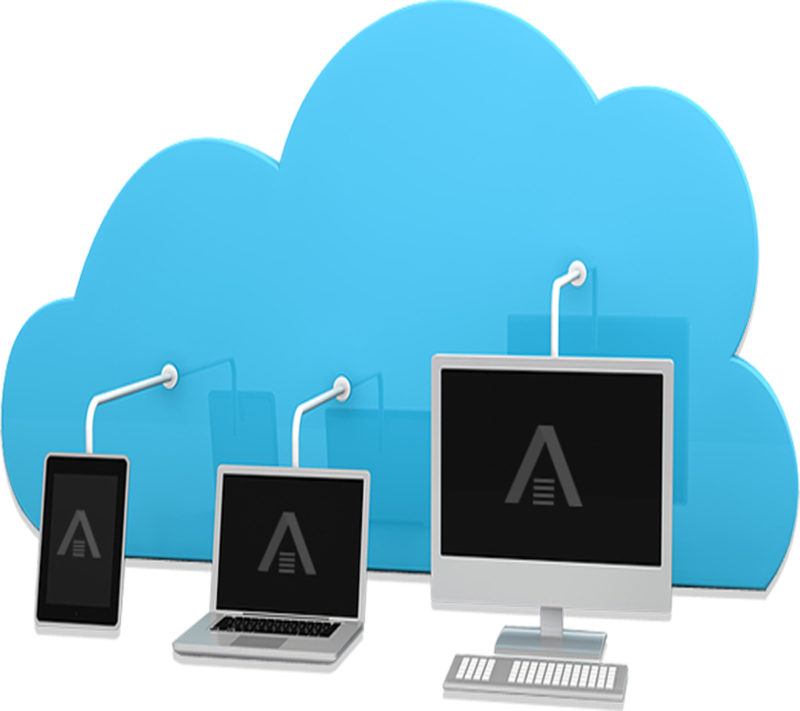 For larger websites and apps that require more power and not yet ready for a dedicated server. 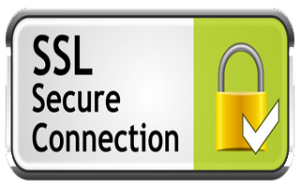 The SSL protocol is the Web standard for encrypting communications between users and SSL (secure sockets layer) e-commerce sites. Thank you for your helpful attention and genuine kindness. You are part of the reason why I have felt so good about being at Knight Web Service all of these years. I hope that you have a very good day. You are a rock star! Thank you very much for getting this taken care of. I really appreciate it! It is a pleasure doing business with you. 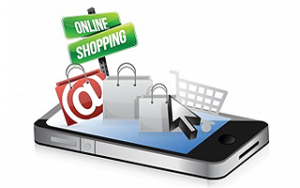 I try to recommend your services to others whenever possible. Thanks again for all your help Allan, your customer service is superb!! Thanks for your help. My email has changed, but I did receive an email containing the information you sent. Again, thanks for everything over the past 8 years. 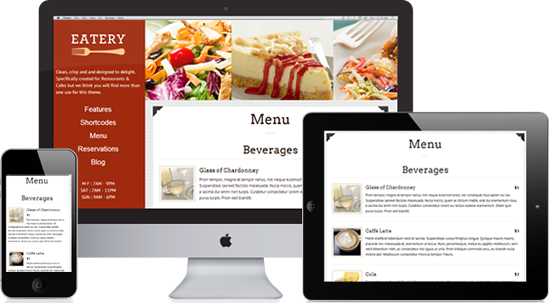 If I ever do another website I would not hesitate using your serves. Everything was great, very reliable, and your staff very responsive. by the way. there is a reason i’ve stuck with you for the last 11 or 12 years. you’re great thanx. After conversation with you the email works perfectly. I so appreciate the time you spent with me on the phone. Whatever we did it worked. I now love my Iphone even more.. Thanks again!